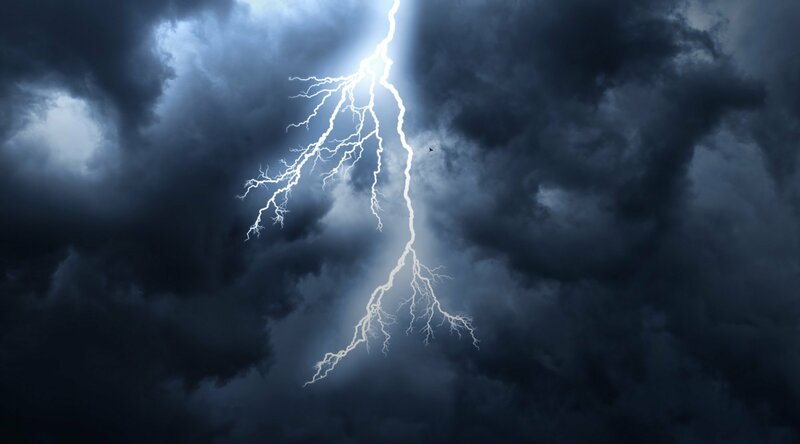 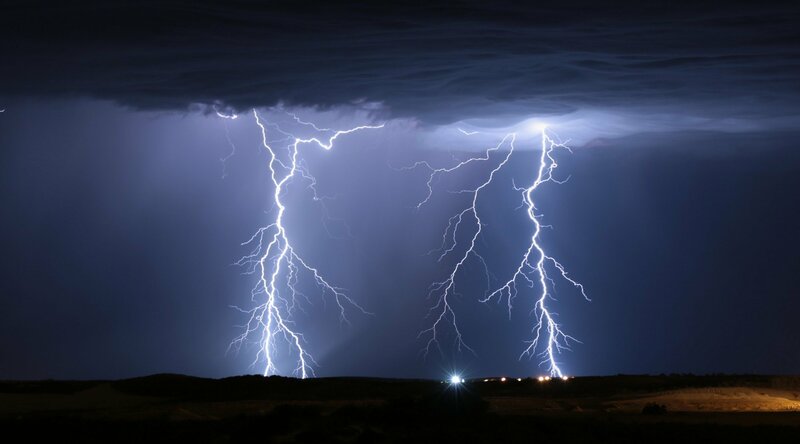 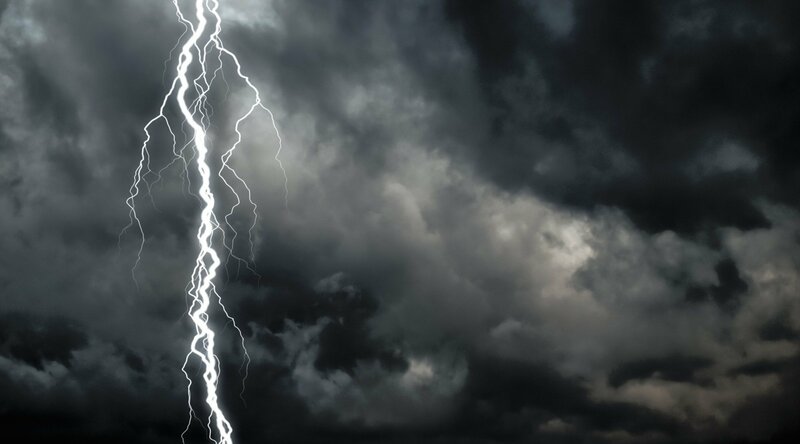 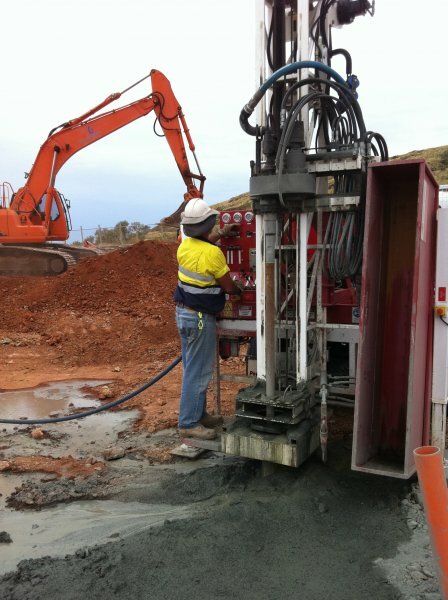 At Earthing WA, we conduct all client projects in a professional, respectful manner. 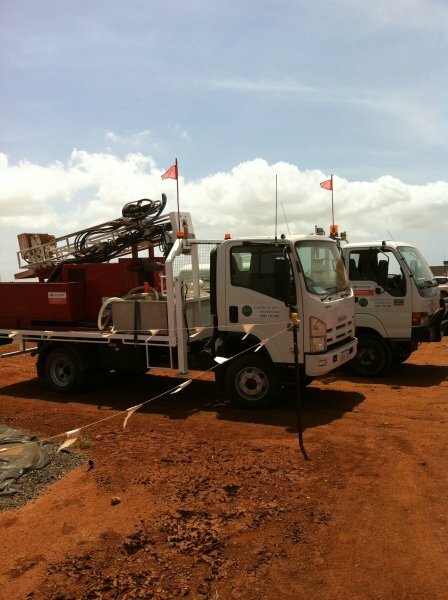 We encourage you to contact us for further information about our services. 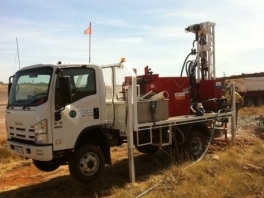 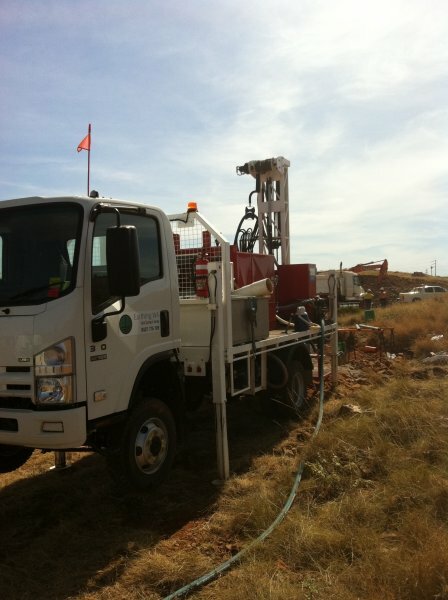 Earthing WA has grown to become one of the leading earth drilling companies across Western Australia. 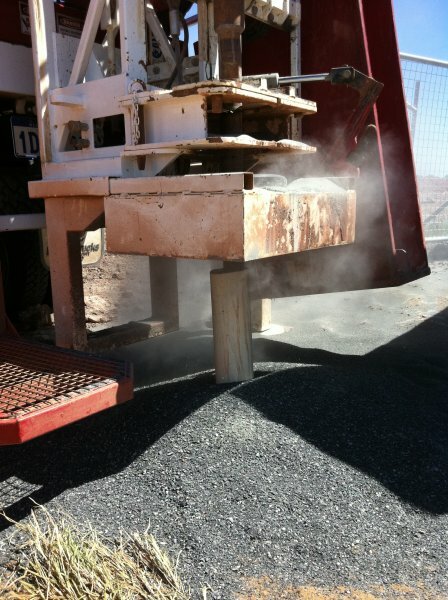 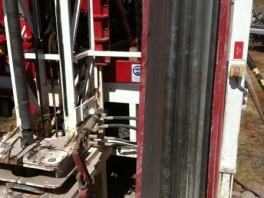 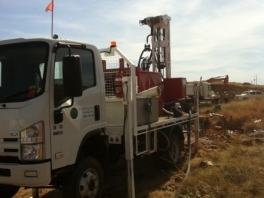 We strive to provide high-quality drilling services for small and large entities. 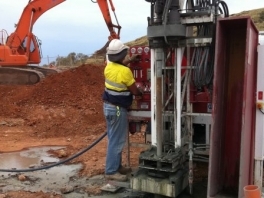 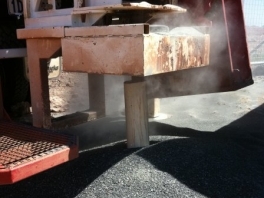 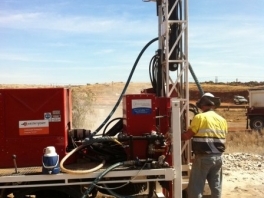 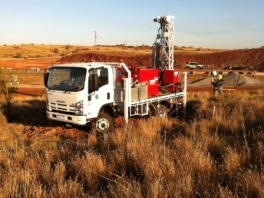 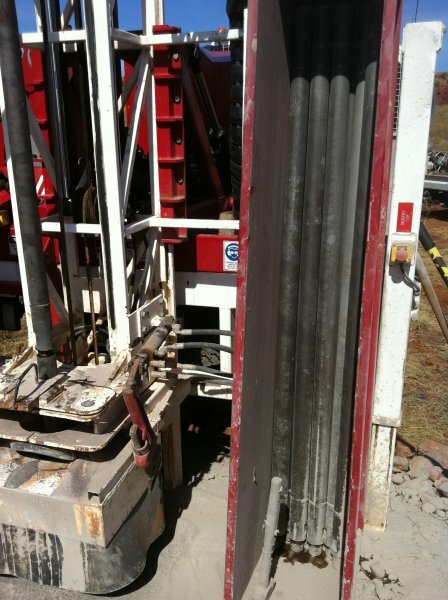 Earthing WA delivers earth-drilling solutions to small and large projects across industrial, commercial and government sectors, whether they are for one earth in Mukinbudin or one hundred earths in Mt Newman, we will deliver the same high-quality service. 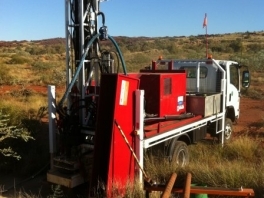 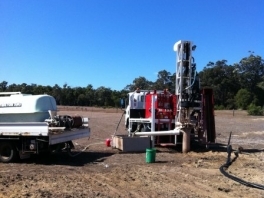 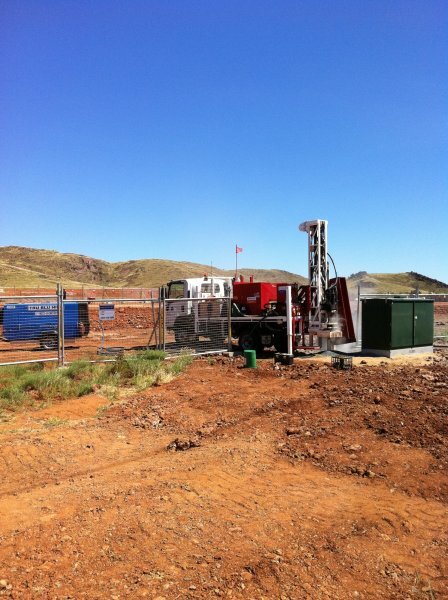 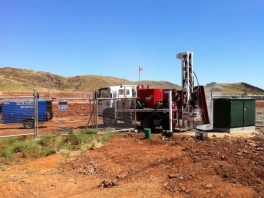 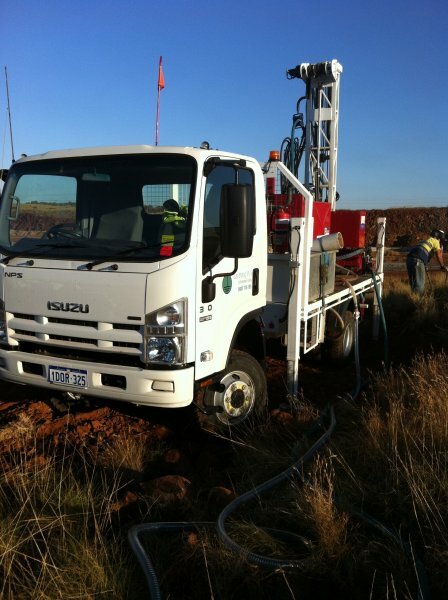 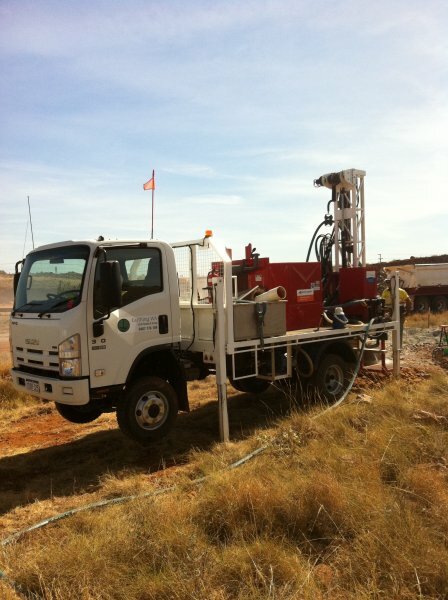 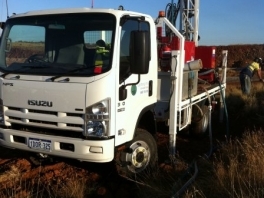 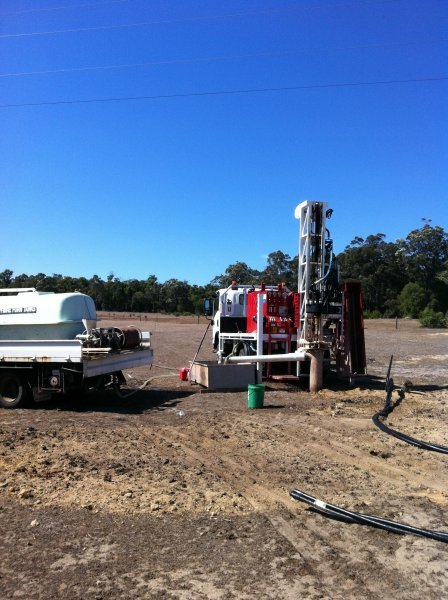 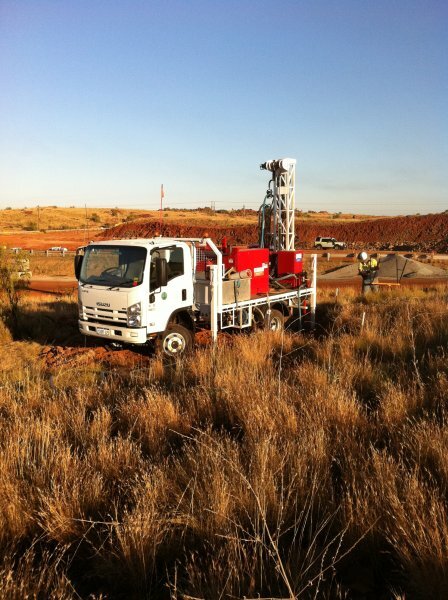 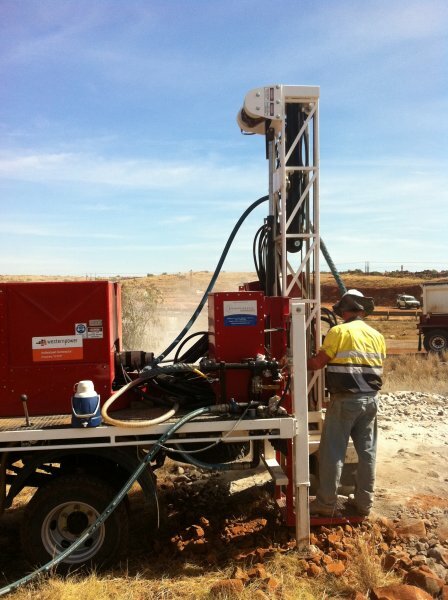 At Earthing WA, we deliver professional drilling services on time and within client budget allocations. 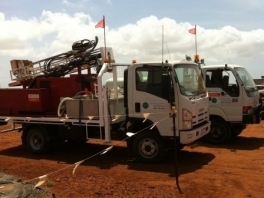 Our gallery highlights some of the plant and equipment resources available. 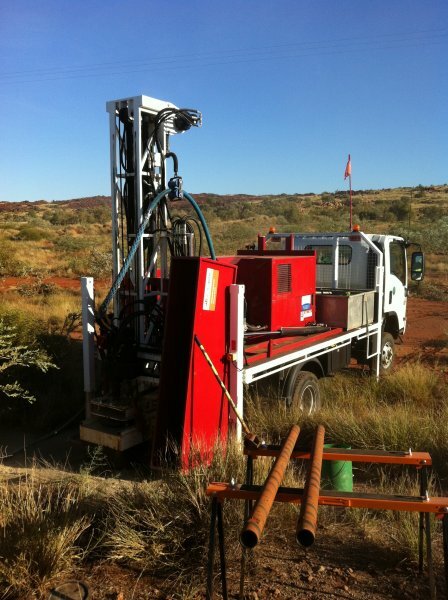 Please contact us for detailed information on how we can complete your drilling requirements.